Our Christmas plant accompained with 160 grs of chocolates...! 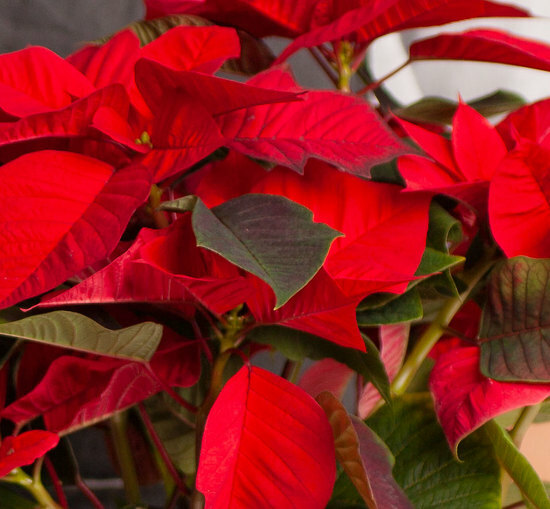 Thoughout the world, the poinsettia is recognized as the symbolic Christmas plant... Its gorgeous red leaves add a glowing touch of warmth and beauty to our homes and its long lasting branches continue to delight us for the long weeks of winter. 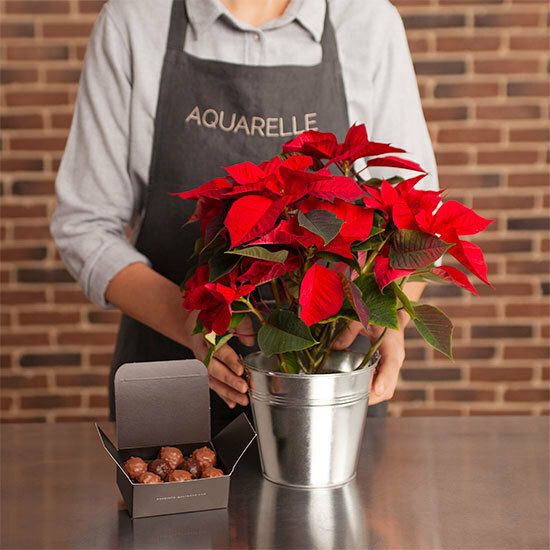 Give it as a gift or treat yourself as we start preparing for Christmas... Water them moderately, place them away from any draughts and give them plenty of light to prolong their life and glorious colour. 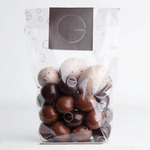 300 grs of ROCHERs for only 25€.